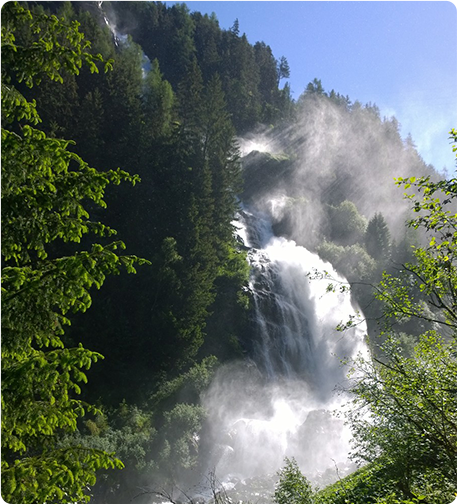 Everyone will find what they seek in Ötztal! You will be enchanted by the natural jewels such as Piburger Lake, Stuibenfall waterfall, traditional chalets or majestic mountains. Whether it is mountain hiking or jogging that attracts you more, any activity in this beautiful nature is like balm on your body and soul that will keep you fit. 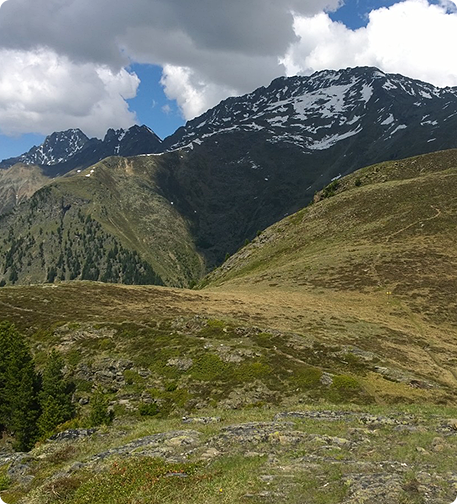 It is the 800 km of officially tracked cycle paths that turn Ötztal into a cycling paradise. Discover the charm of this land on road bicycles, mountain bikes or even e-bikes! If you are looking for some adventure, do not forget to visit AREA 47 with all its adrenaline activities, such as paragliding, canoeing, rafting and kayaking. There are 1 600 km of tourist routes that will walk you nearby waterfalls, meadows, woods and rocks of spectacular Alpine hills. Would you like to rest? Choose one of the many mountain chalets and refresh with some homemade specialties. The chain of Alp mountains with about 250 peaks reaching 3,000 m height is a paradise for hikers as well as for cycling fans. There are almost 900 km of marked cycle routes for mountain bikes, with various technical difficulties – from family trips to challenging single trips. 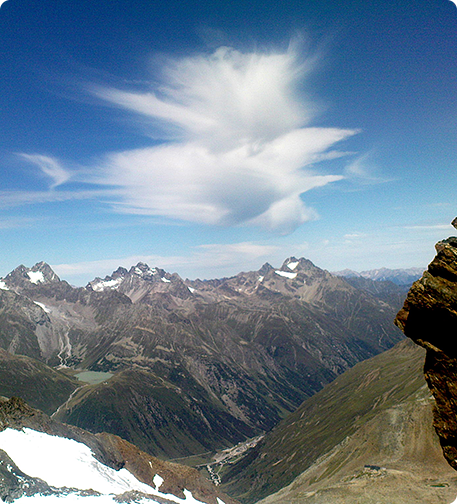 These trails can be found in the heights of between 650 – 3,400 m above sea level. 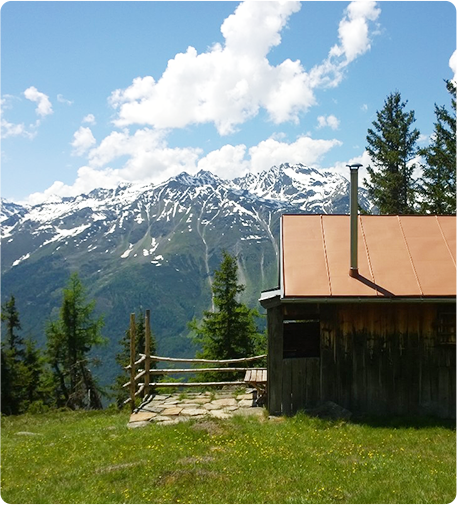 Climbing in Ötztal is an unforgettable adventure! Moreover, there is no need to be a professional climber to handle these tracks. Steep rocks, hooks or ropes... You can enjoy new views and dimensions on secured via ferratas.